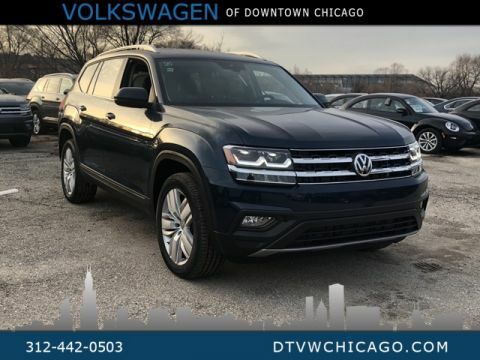 Only 1 SE w/Technology Pano & 20s model left in stock! 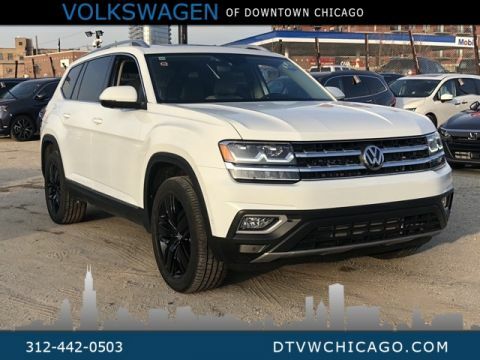 $1,500 off MSRP! 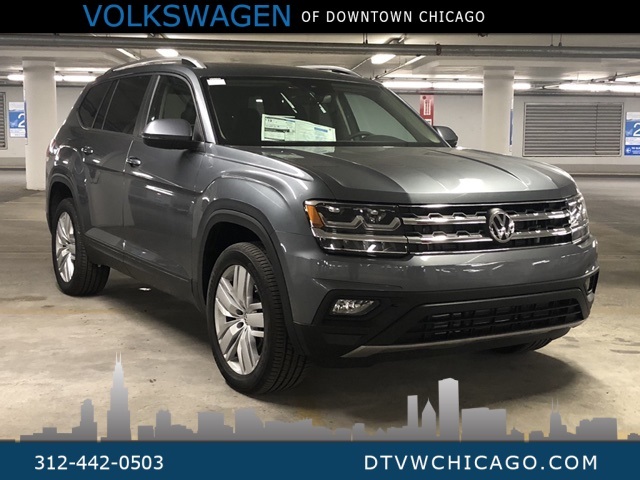 Platinum Gray Metallic 2019 Volkswagen Atlas SE w/Technology Pano & 20s AWD 8-Speed Automatic with Tiptronic 3.6L V6 ABS brakes, Compass, Electronic Stability Control, Emergency communication system, Front dual zone A/C, Heated door mirrors, Heated front seats, Illuminated entry, Low tire pressure warning, Power Liftgate, Remote keyless entry, Traction control. 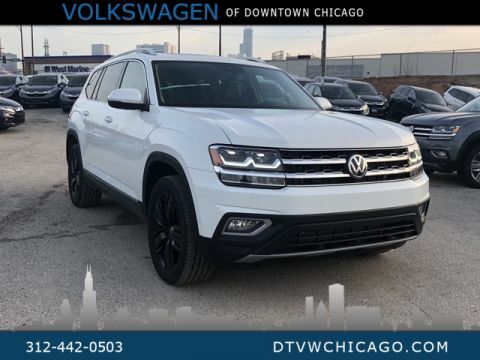 The ALL NEW Volkswagen of Downtown Chicago is Proud to offer you this Exceptional 2019 Volkswagen Atlas, Appointed with the SE w/Technology Trim and is finished in Platinum Gray Metallic over Titan Black w/V-Tex Leatherette Seating Surfaces inside. 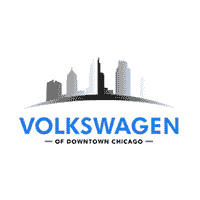 We fully understand the importance of VALUING YOUR TIME and providing you a QUALITY VEHICLE!